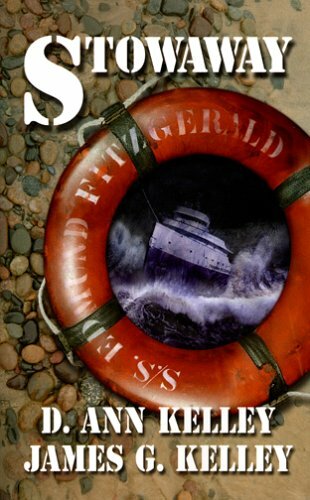 A new mystery in the Jill Traynor saga, as the story unfolds we get a history lesson about the final days of the Edmund Fitzgerald through a series of clues and flashbacks. These books are by Drummond Island residents D. Ann Kelley and James G. Kelley. The stories focus on Jill Traynor as her life transitions to living on Drummond Island as she gets drawn into one mystery after another. These stories take place in the present but interwoven throughout the story are historical Michigan storylines (hint: it's not a good idea to hide on the Edmund Fitzgerald) to help fill in the missing pieces of the adventures Jill and her friends get wrapped up in.